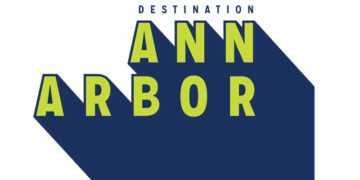 Michigan is divided into four regions, each with their own unique meeting destinations and activities. 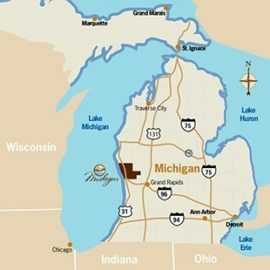 Michigan has it all! 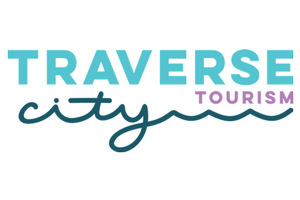 The quintessential college town — Ann Arbor is renowned for its rich arts culture, vibrant downtown, and eclectic culinary scene — is the ideal destination for your group. Whether you've been here before or it's your first visit, in Frankenmuth, there's something fun for everyone. A place with a big city mindset and a small town heart. 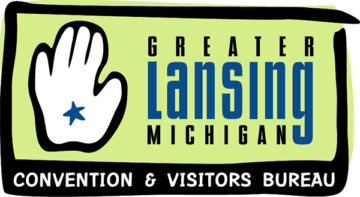 Flint & Genesee offers travelers and residents diverse attractions and experiences.